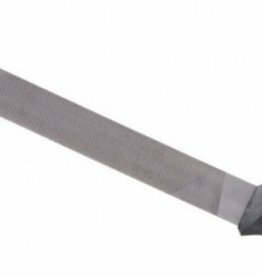 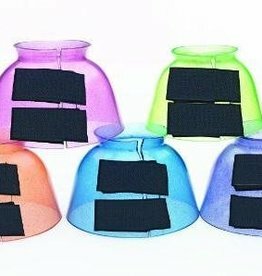 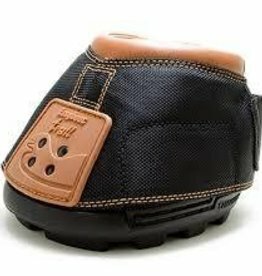 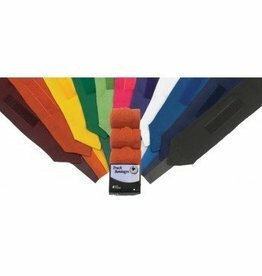 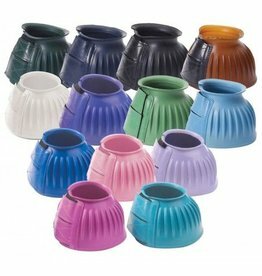 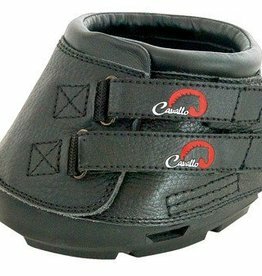 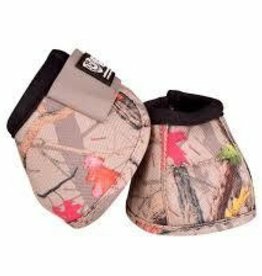 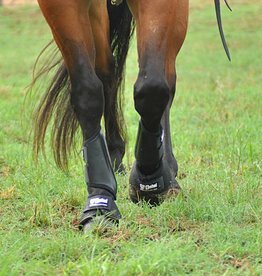 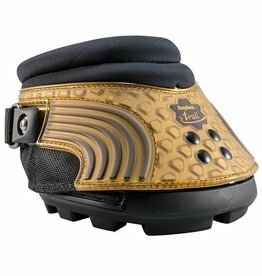 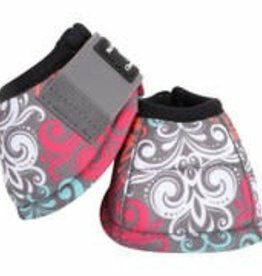 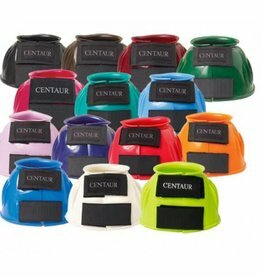 Cashel Dura-Lite Splint Boots - Reg Price $29.95 Now 25% OFF! 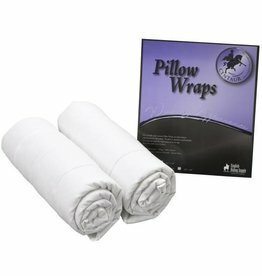 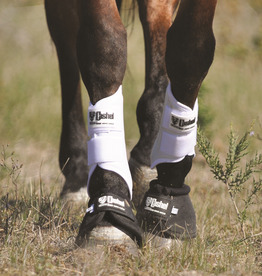 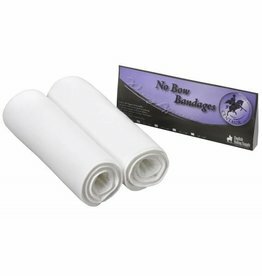 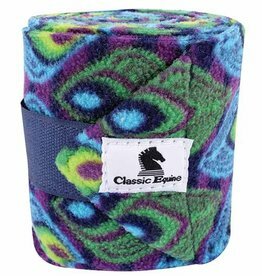 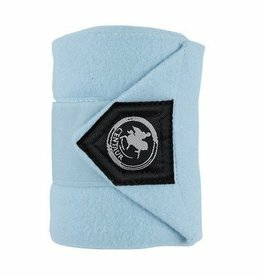 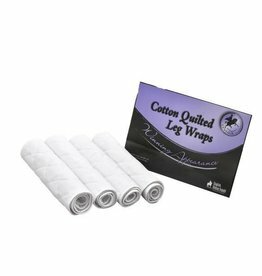 Centaur No Bow Bandages White 10x30"
Centaur No Bow Bandages White 12x30"
Centaur No Bow Bandages White 14x30"
EasyCare Easyboot Original - Reg Price $49.95 @ 50% OFF! 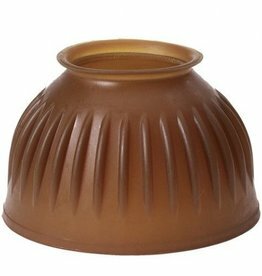 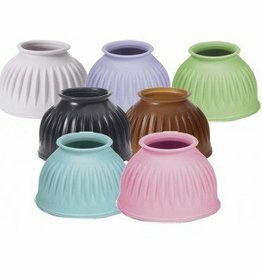 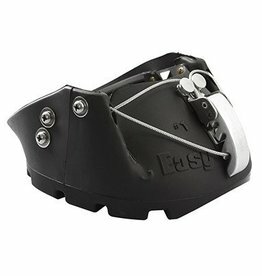 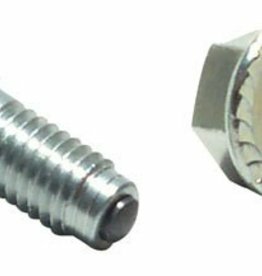 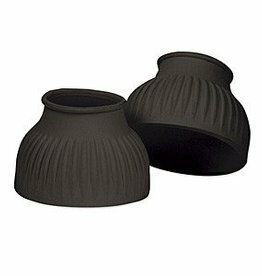 Easyboot Original - Reg Price $49.95 @ 50% OFF!